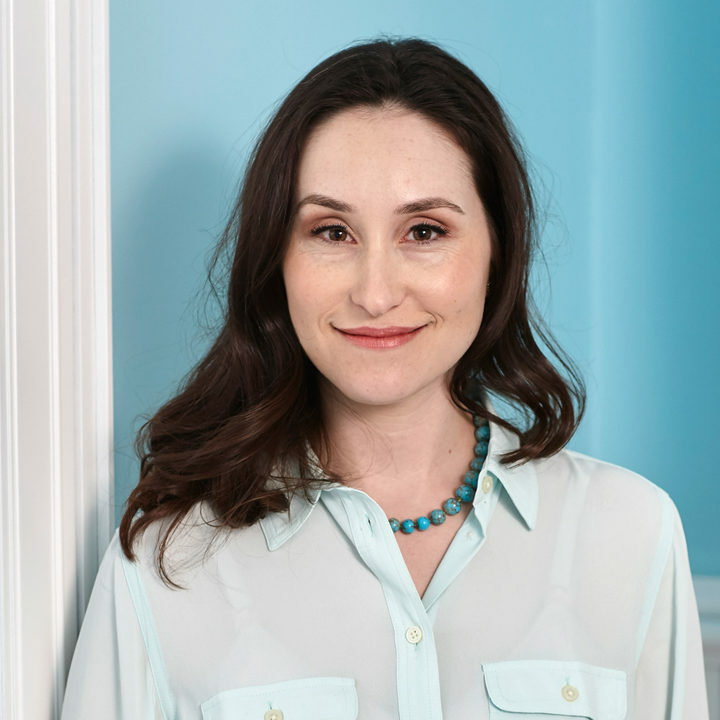 Danielle Small is a licensed marriage and family therapist with extensive experience in the treatment of Anorexia Nervosa, Bulimia Nervosa, Binge Eating Disorder and compulsive over-exercise. Danielle has worked in several clinical settings, including intensive out-patient, partial-hospitalization and residential eating disorder treatment. Prior to joining Clementine, she worked at Monte Nido’s Eating Disorder Center of California in Los Angeles as a primary therapist, followed by her role as a clinical director of Monte Nido’s Eating Disorder Center of Boston. She currently oversees Clementine’s adolescent residential program at Briarcliff Manor. Danielle is dedicated to helping clients learn to accept their bodies and embrace their spirit while also connecting to their intellectual curiosity. She endeavors to do so with humor, warmth and candor.